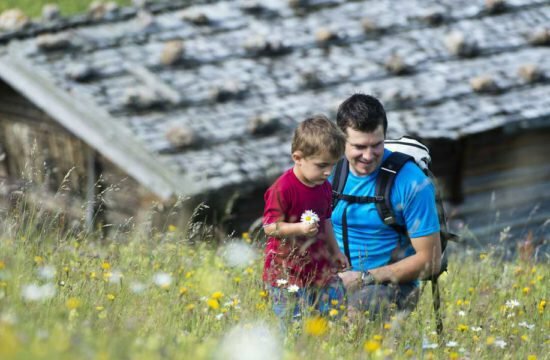 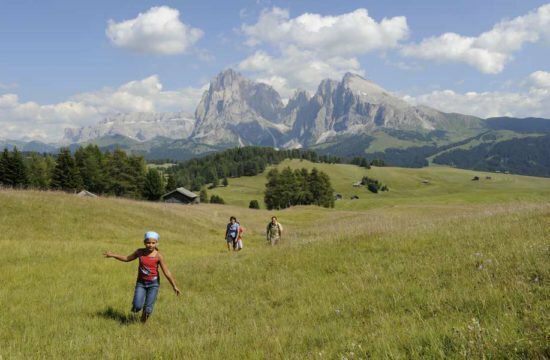 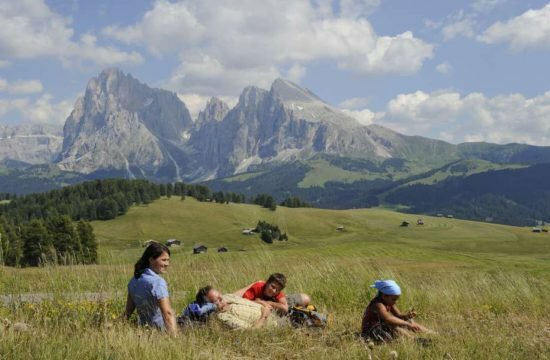 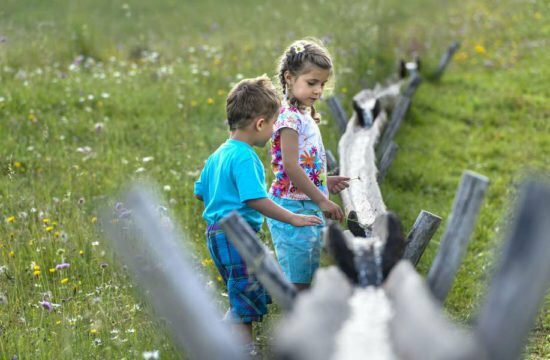 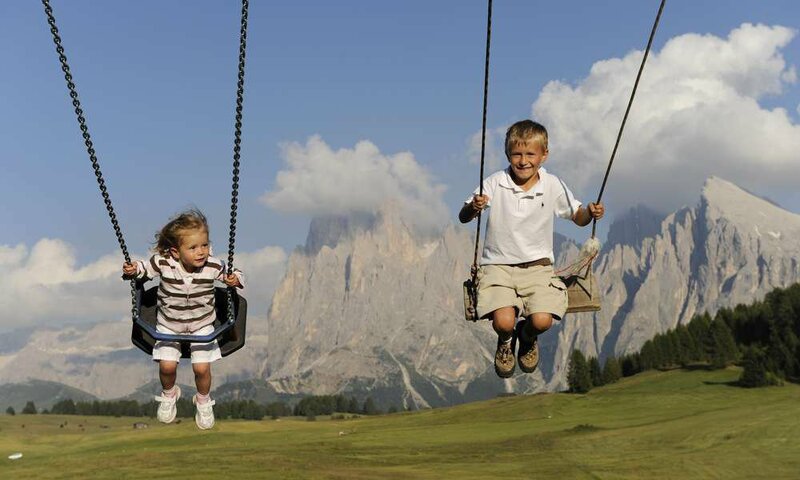 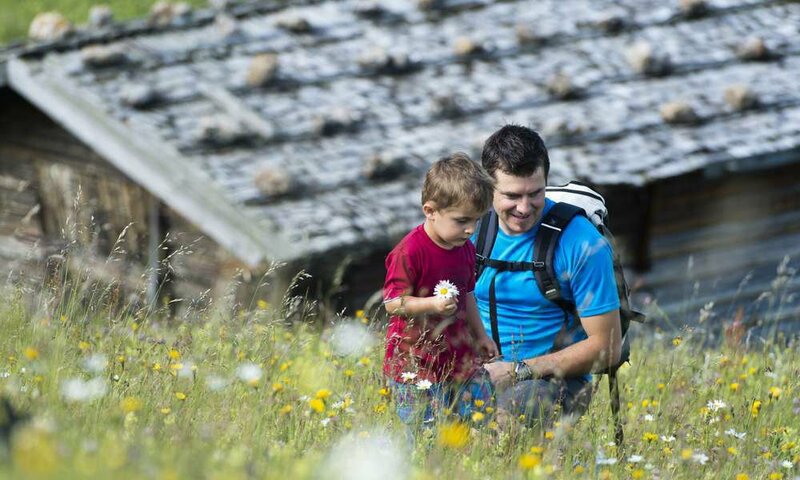 Families have many reasons to visit the Alpe di Siusi: Besides countless summer and winter activities, the area around Castelrotto also offers several game parks – the perfect conditions for a holiday with children in the Dolomites! 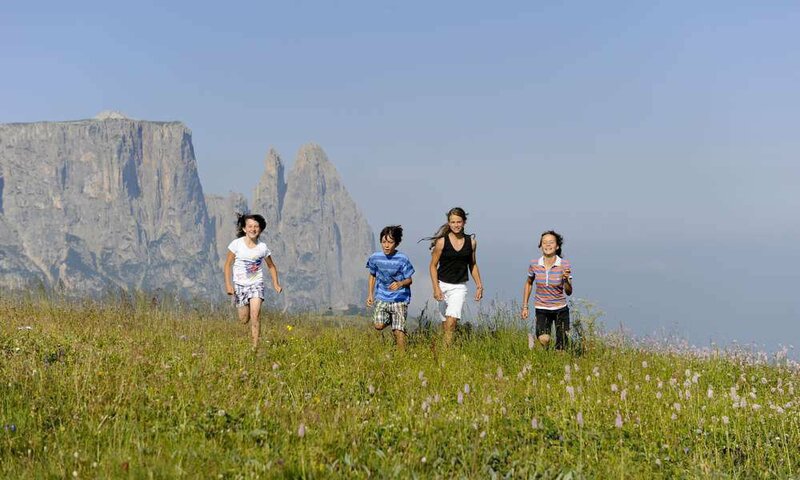 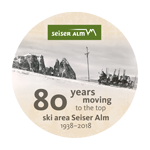 The Sciliar area is known for being extremely family and child-friendly and offers many recreational offers for your kids all year round. 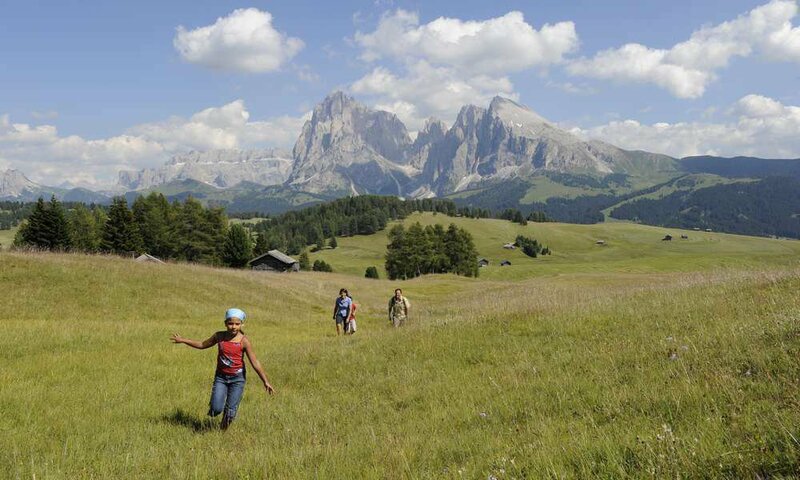 Thanks to the shuttle service during the summer, all hiking trails on the Alpe di Siusi are easy to reach. 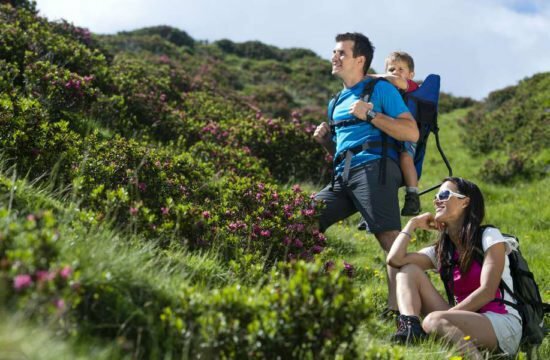 Leisurely walks with a stroller on the wide trails or pure water fun at the Lake of Fiè – great family fun is always guaranteed! You will see: The Sciliar area is a true family paradise – child-friendly and with countless opportunities to discover something new every day. 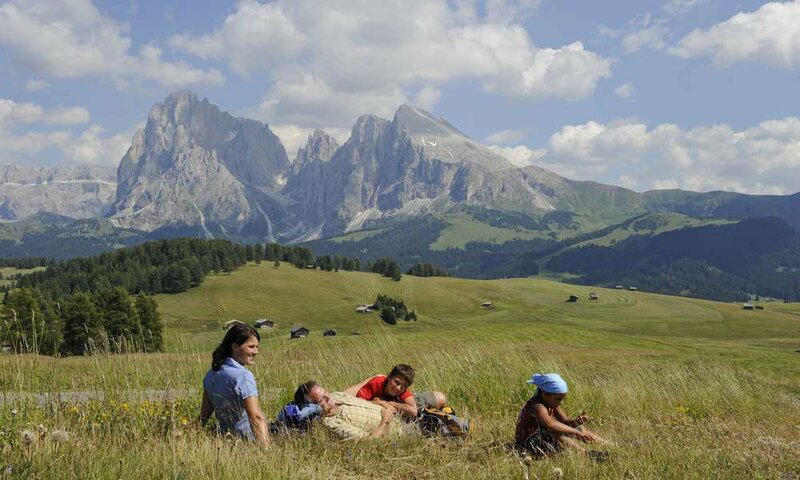  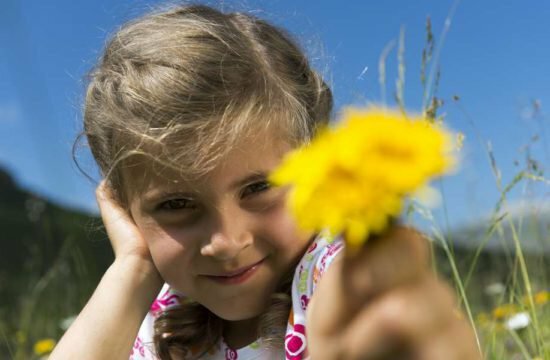 We are the ideal host for a children’s holiday in the Dolomites! 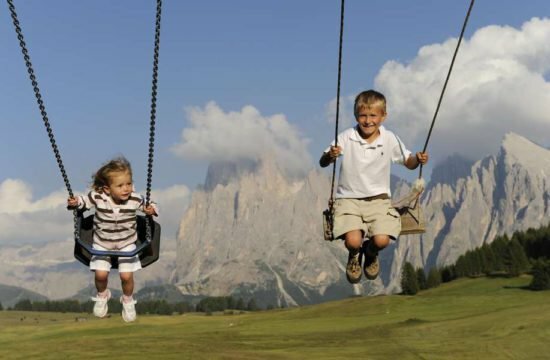 Because our apartments are perfectly adapted to the needs of families! 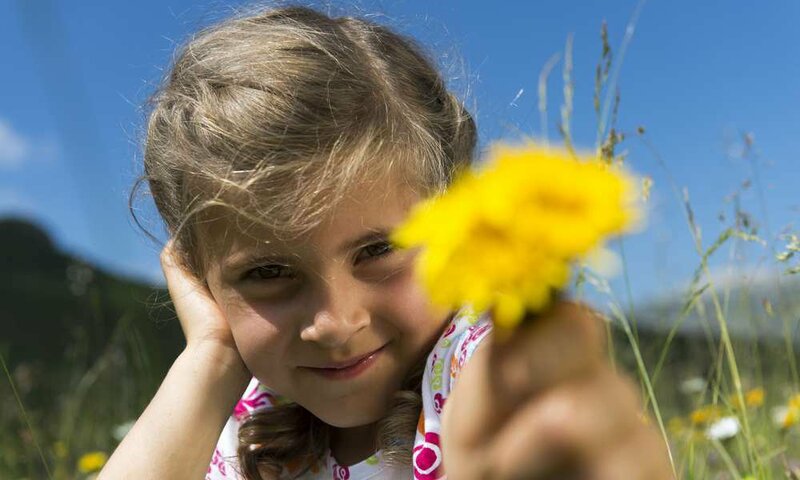 Our apartments offer plenty of space and flexibility, so you will feel at home with your family. 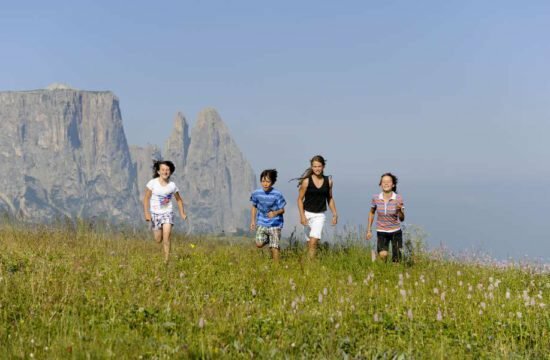 In the fully equipped kitchen, you may easily prepare meals for your kids and thanks to its central location in the heart of Castelrotto, all the major local shops are just around the corner. 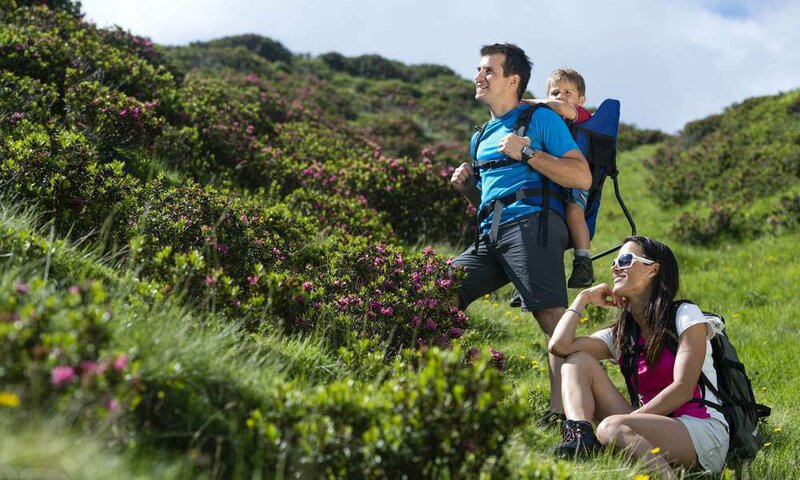 Thus, you’ll spend a truly stress-free vacation!